How weird. 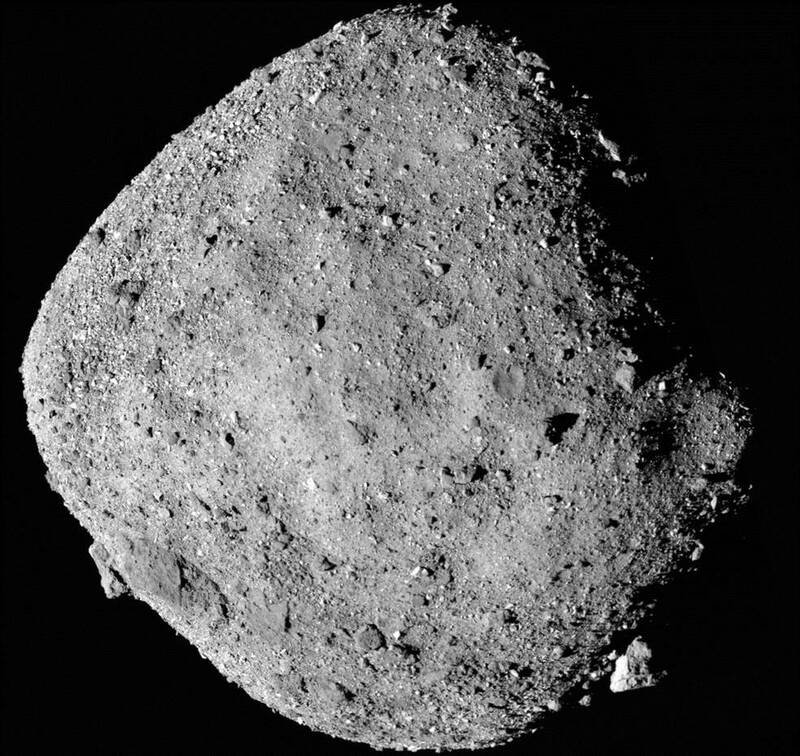 Bennu is a square asteroid with what appears to be a discarded piece of square or rectangular tarpaulin lying about near its south pole. 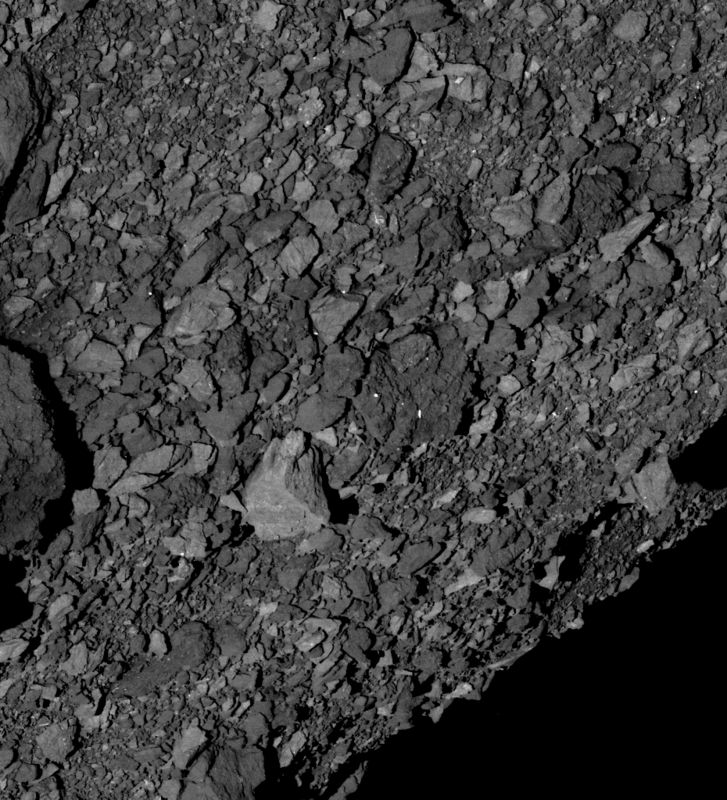 I guess the little Bennu-beings wrap the tarpaulin around them when it is time to bed down and go to sleep at night (whenever that is on Bennu), or else the square object might be a door protecting the opening to the Bennu-beings' underground homestead. I bet the Munchkin cats live there. They live there because it's blue, and they love blue things. Inching around the asteroid at a snail’s pace, OSIRIS-REx’s first orbit marks a leap for humankind. 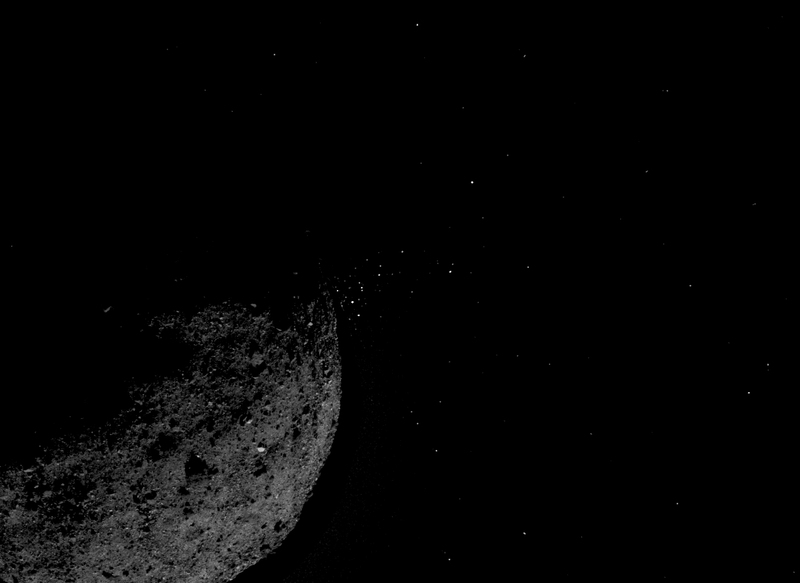 Now, the spacecraft will circle Bennu about a mile from its center, closer than any other spacecraft has come to its celestial object of study. The spacecraft is scheduled to orbit Bennu through mid-February at a leisurely 62 hours per orbit.